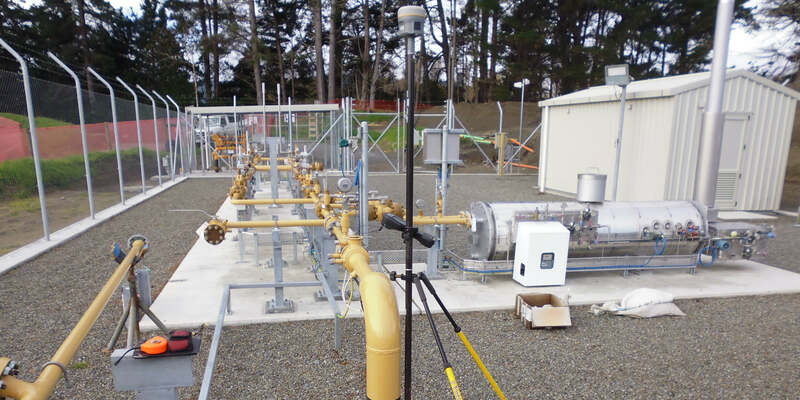 Fonterra - Bland & Jackson Surveyors Ltd. 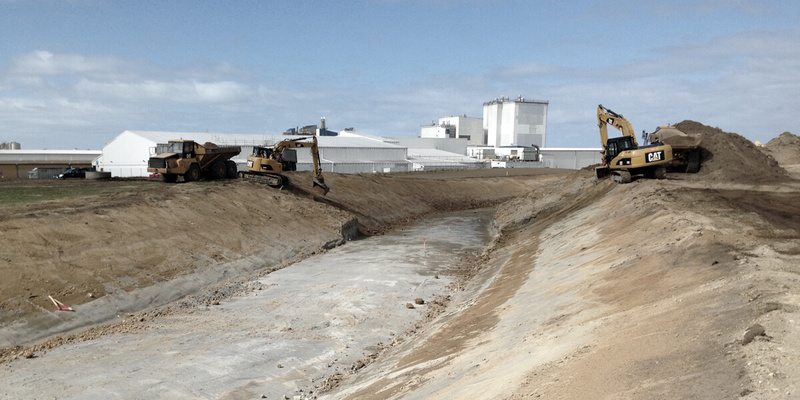 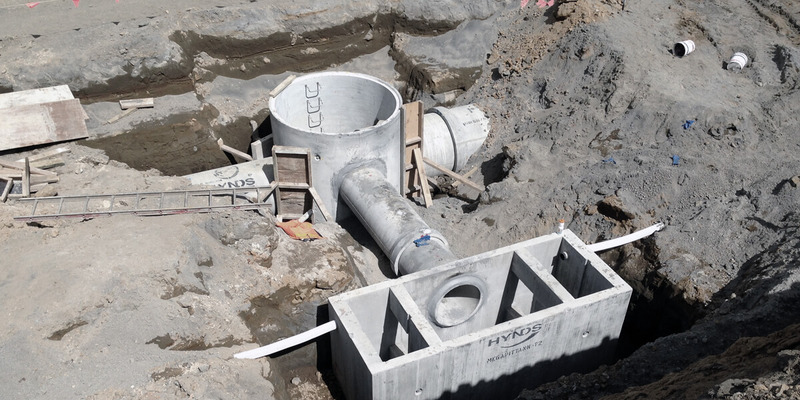 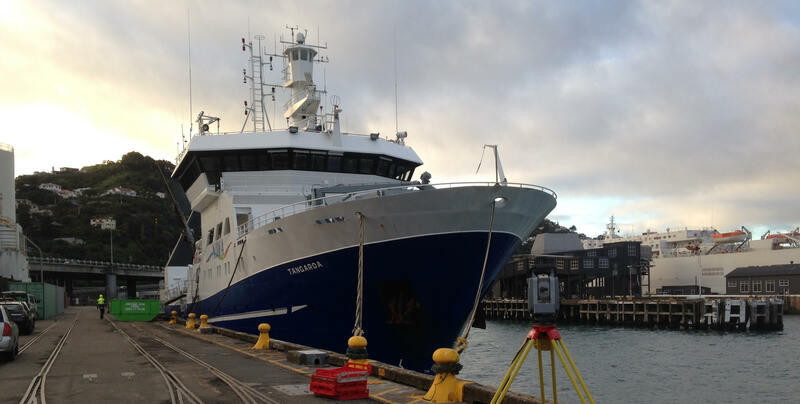 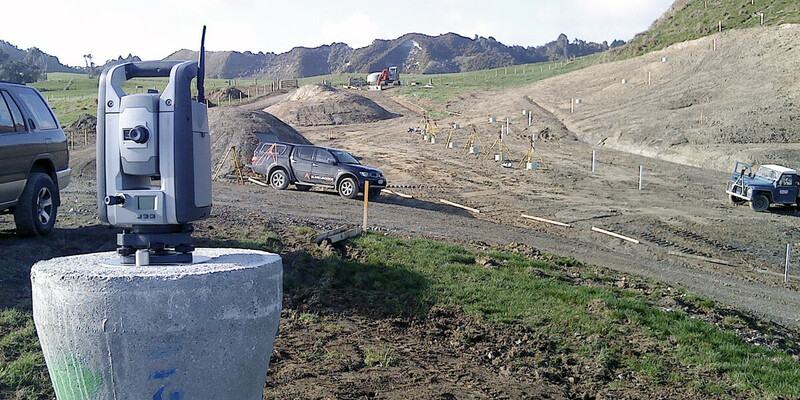 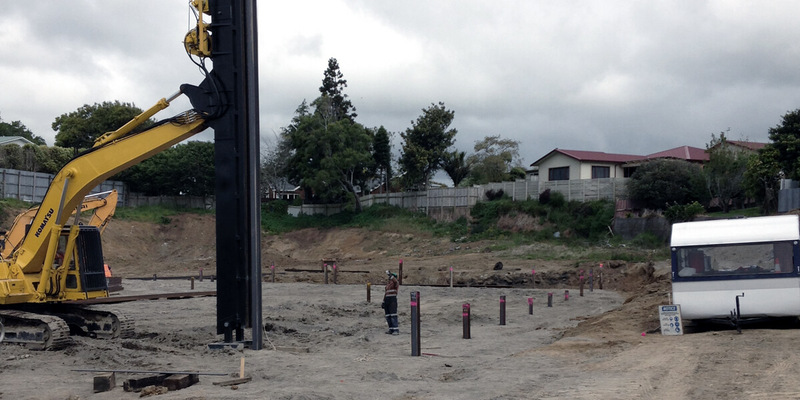 Bland & Jackson Surveyors Ltd were employed to carry out topographic surveys, set out and as-built surveys associated with the works in preparing the Fonterra site in Hawera for the construction of a new Dry store and associated roading and rail access. 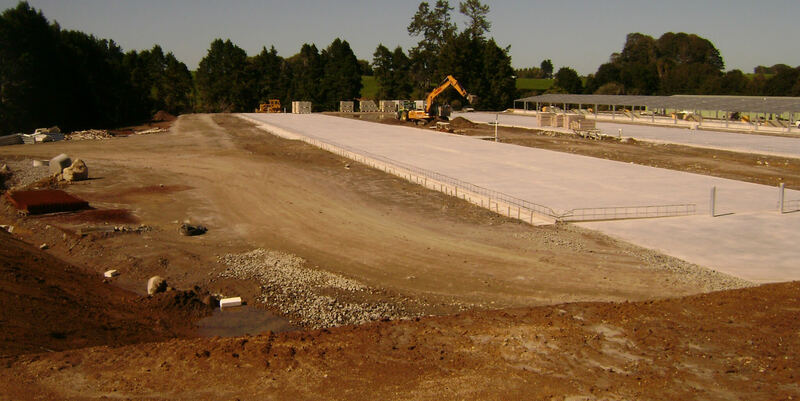 This included stormwater installation, detention pond set out, volume calculations, railway line and kerb setout. 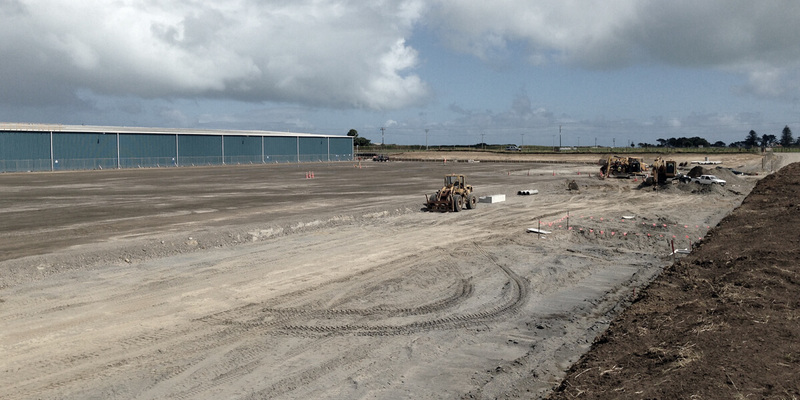 The completed dry store being approximately 21,000m² (bigger than 2 rugby fields)!